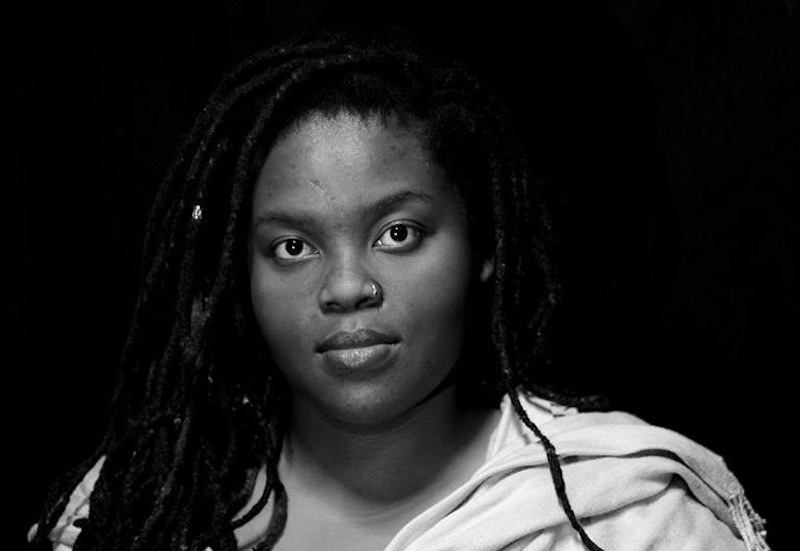 Bongile Lecoge-Zulu is a multi-faceted artist with a Masters in Music Research with distinction (Wits). Her performance work spans across genres and includes Miss Margarida’s Way, a solo dance work Full Fat, Low Fat, Fat Free and the devised two-hander Dear Mr Government, Please May I Have A Meeting With You Even Though I Am Six Years Old? 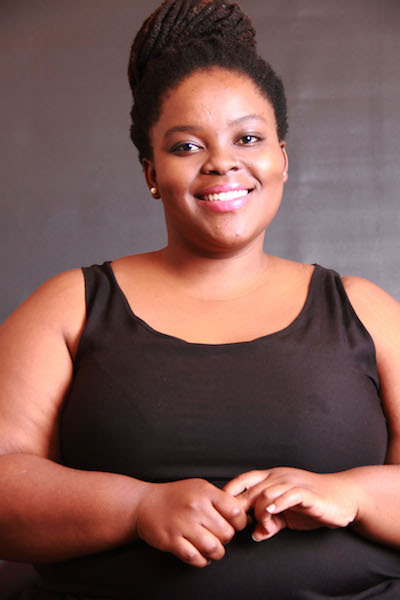 which won a Standard Bank Ovation Award. She is often involved in live orchestral and band performances in her capacity as a flautist. 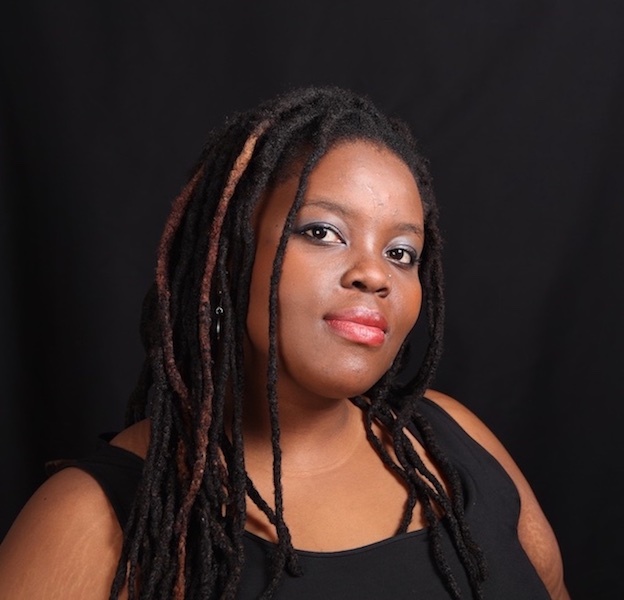 Bongile is an emerging writer, her latest work being the tribute musical Divas of Kofifi. She is a full-time member of the Drama for Life Playback Theatre Company.